Our Galway City Tour is a different way to experience the City of the Tribes. This colourful city is known for its festivals, vibrant nightlife and busking performers which are all around the corner from our hostel. 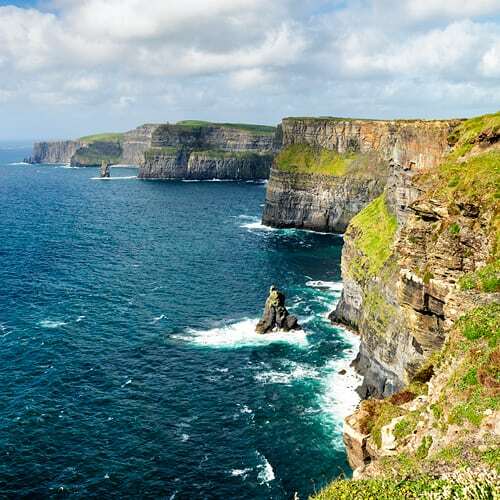 After a tour of the city’s history and culture, you can choose to get your selfie at the majestic Cliffs of Moher or drive through the beautiful landscape of Connemara. Discover why most visitors to this area return here time and time again.